Product prices and availability are accurate as of 2019-04-15 12:34:51 BST and are subject to change. Any price and availability information displayed on http://www.amazon.co.uk/ at the time of purchase will apply to the purchase of this product. 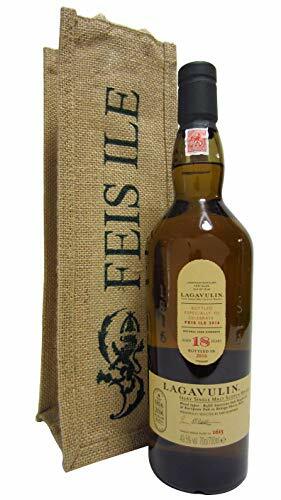 "70cl / 49.5% - This is the Lagavulin Feis Ile 2016 release - an 18 year old single malt drawn from European oak ex-bodega Sherry butts and refill American oak hogsheads selected by Iain McArthur. 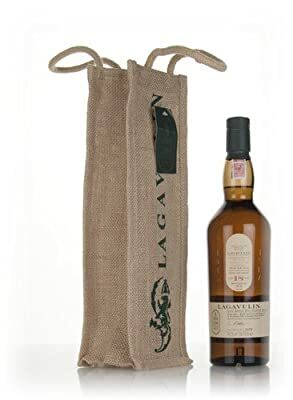 2016 saw the Lagavulin distillery celebrate their 200th anniversary, as noted on the label of this collectable expression. This bottle was part of a private collection - if you'd like more detailed photos just get in touch."